Note: 1 of 2 posts today. The Big Giveaway post is HERE. And don't forget to CLICK HERE for our GIGANTIC Giveaway for a chance to win all of our 2015 stamp sets!! We are so excited to share with you previews of our January Release stamp sets. We have 5 stamp sets and their coordinating Digital Elements releasing on January 30, 2015 plus some cutaways + some incredible boutique items from one of our favorite companies ever! Scenery: Stripes is a classic. With a variety of stripes you can make backgrounds until you go dizzy! Several of the stripes can also be easily curved for even more possibilities. There is no end to what can be done with this set. 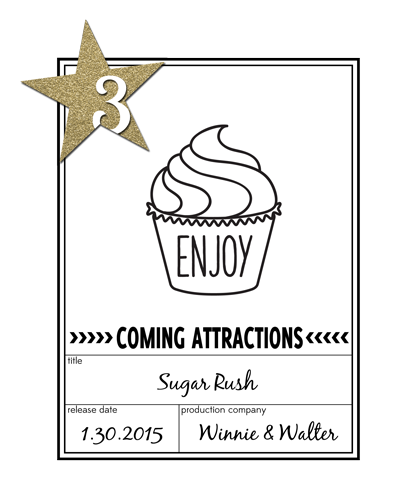 Sugar Rush is a sweet confection of a set! With delectable images and sentiments this set is wonderful for anyone no matter their age or gender. Celebrate a birthday, a wedding or a birth with this one set! With Scenery: The Party Hangover we've got some foundations for a party! Think streamers, paper chains, whimsy and a perfect place to "hang" images + add sparkle and shine to any project. Designed to be used alone or with stamp sets like The Party + Big Bang series these fun borders will bring the party to you! We are so thrilled to share more with you over the next few days as we premiere the stamp sets beginning tomorrow, January 27, 2015. The guest stars' and The Talent's projects are delightful! I'm looking forward to the new big and bold sentiments and the party hangover - what a fabulous name for a stamp set. I'm looking forward to see the new big and bold sentiment! Ha! I've got a bit of a party hangover today! Love the party theme for Jan.
Hi, hi, sounds great I love the big and bold sentiments but the party hangover is also very prommissing. Wao. This release looks absolutely fabulous. really looking forward to the Big, Bold and the Party stamp set. Oh - how exciting! Totally fun looking stuff here! Hmmm... I think I'm ready for a Big, Bold, PARTY!!! Oh my great goodness!! I'm loving what I'm seeing! LOVE the stripes! Excited for the new The Big The Bold stamp set and the scenery stripes!!! 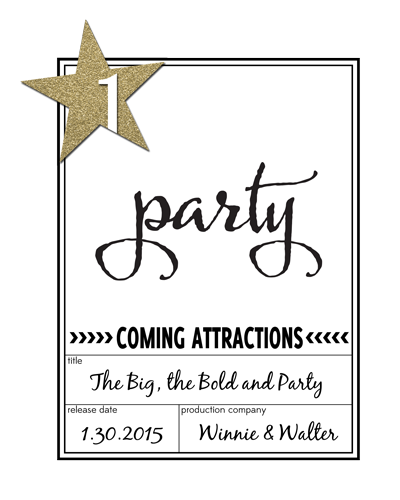 I am SO EXCITED about The Big, The Bold and The Party!!! Looks like a super fun release! Can't wait for the full reveal!!! Excited to see a new The Big, The Bold set! I can't WAIT to see the full release! How fun and exciting! The Bold words are going to be awesome. So happy to see something that will work well with birthday! Love the big and bold words! Definitely the Big, the Bold and the Party! Though the other sets also sound interesting! Yeah, more big and bold - keep 'em coming. The question is...what doesn't excite me? Too bad I have to wait til tomorrow. So excited!! I think party words is brilliant for the next release as who doesn't like a party!!!! How fun! Love the sneak peeks! I cannot wait to see more! 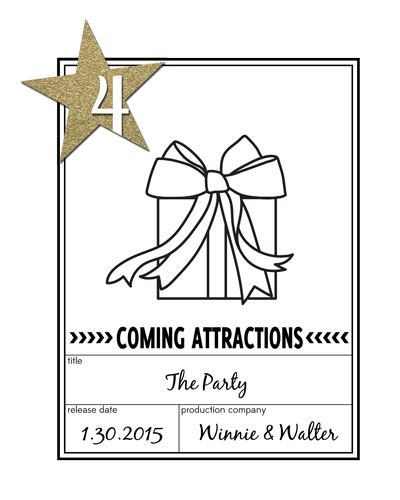 Love party related products - can't wait for the big reveal! Being a resident of Austin, Texas myself, I can safely say that I am very excited to see your Texas sized release! Great fun! excited to see more! FUN & FABULOUS new releases - PERFECT for your FIRST BIRTHDAY!!! Texas sized stamping sounds SUPER - BIG thumbs up!!! Great teasers! Looking forward to seeing the sets! 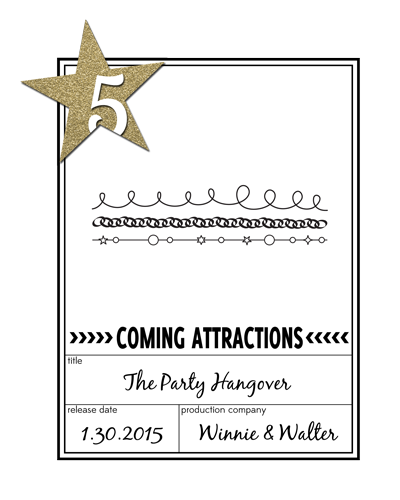 What fun teasers, love the party hangovers name...lol.